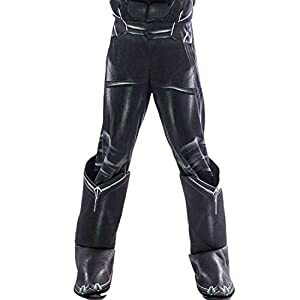 To be a little hero should own a armor first. The realistic masks and costumes lead the children into the world of heroes. 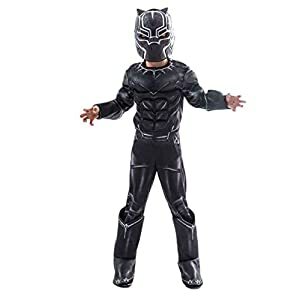 It could be used in birthday party, Halloween, St. Patrick’s Day and more. 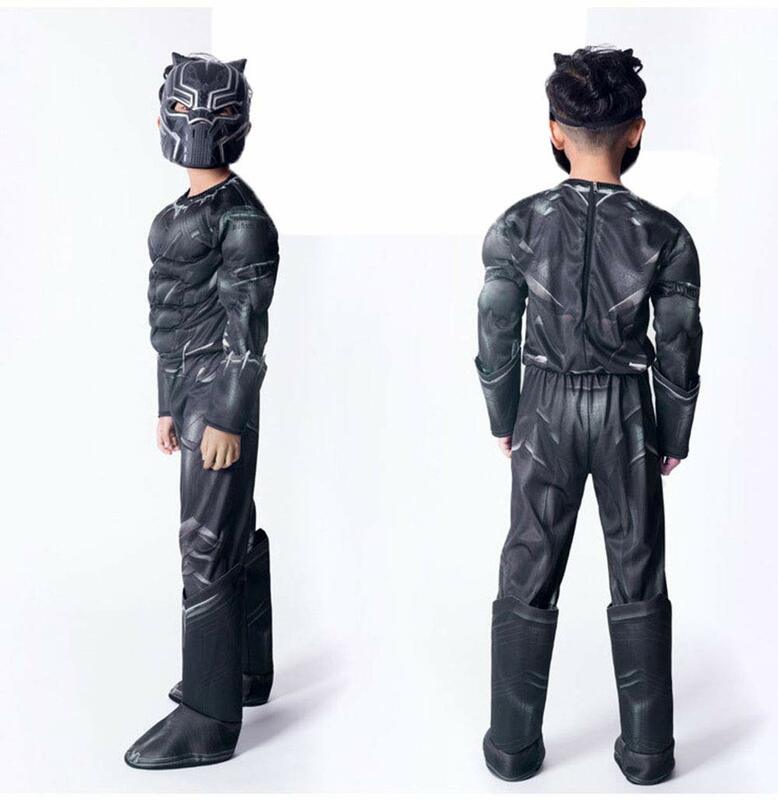 Are you waiting for your little surprise? 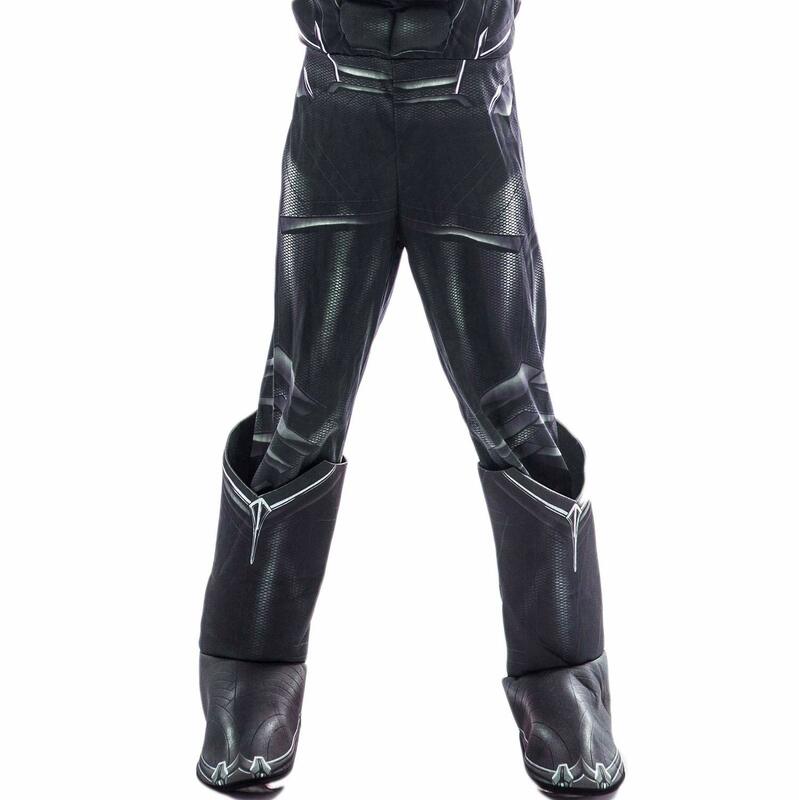 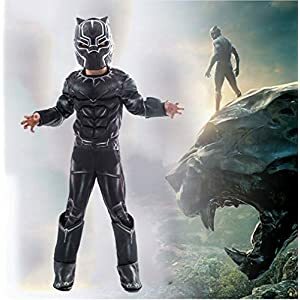 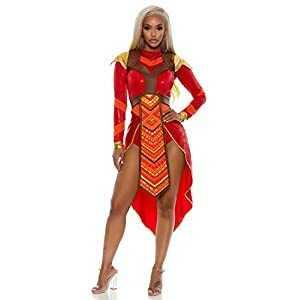 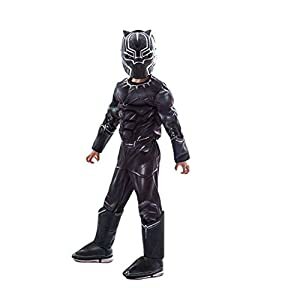 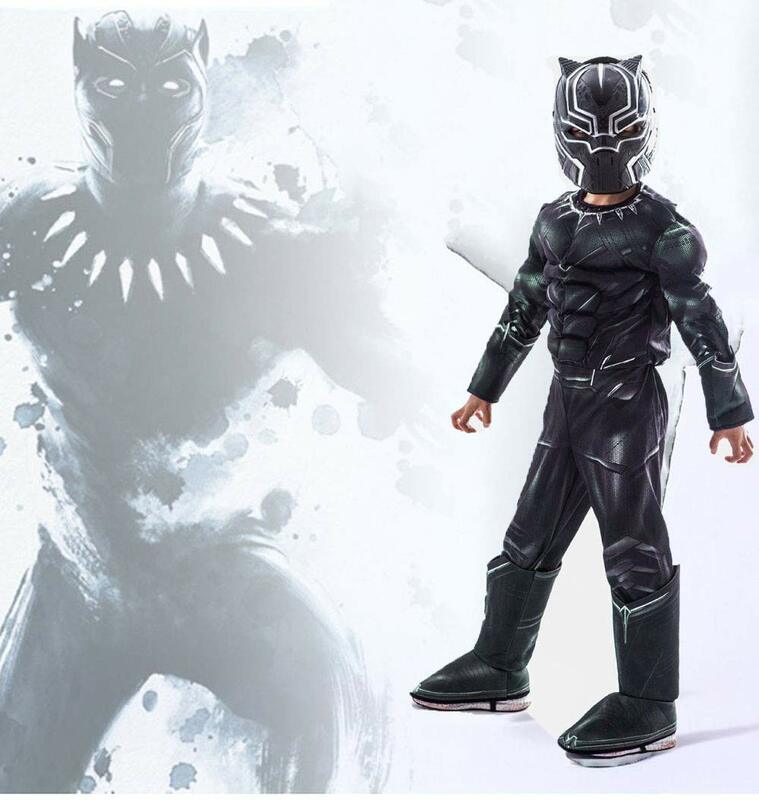 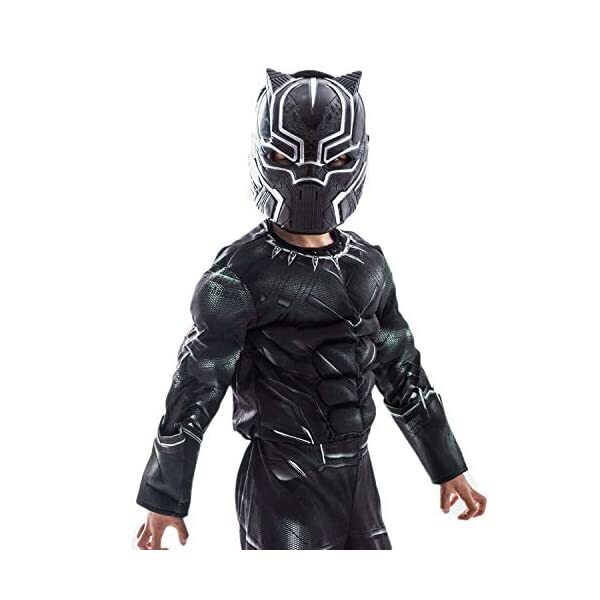 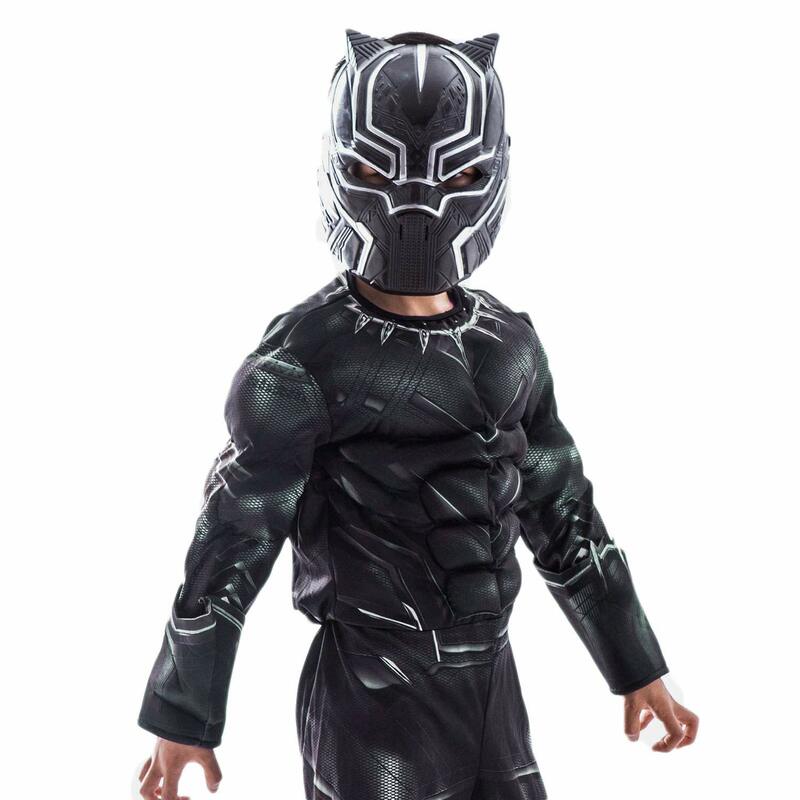 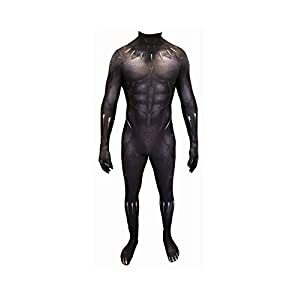 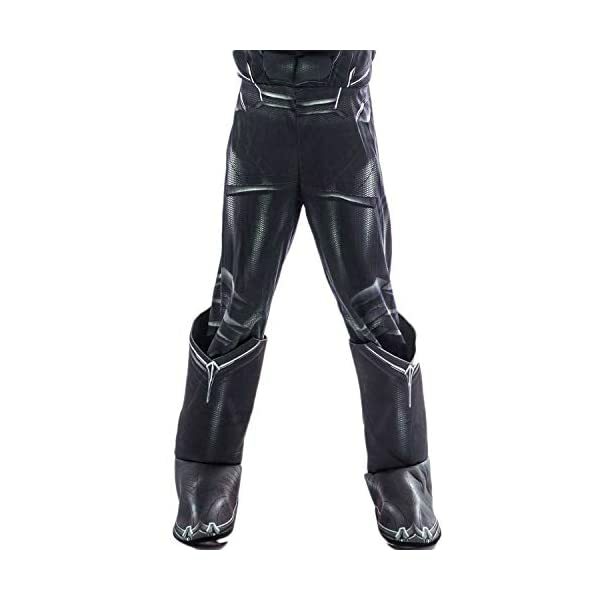 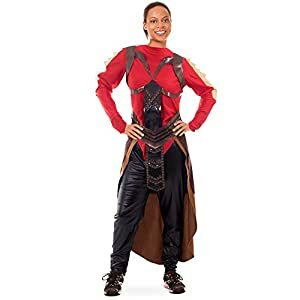 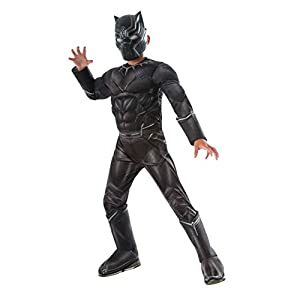 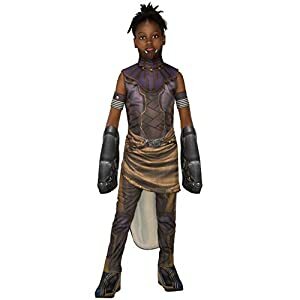 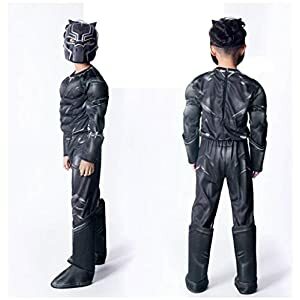 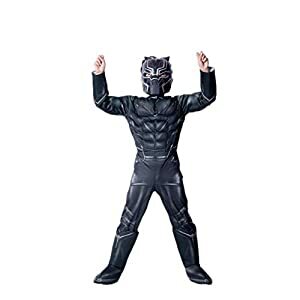 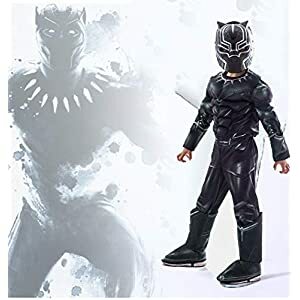 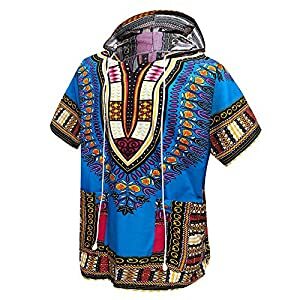 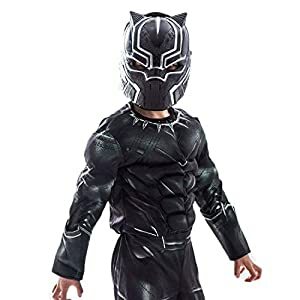 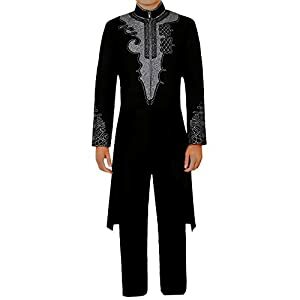 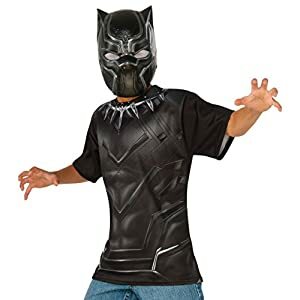 Black panther costume fullset Including: 1 set of jumpsuit + 1 pair of arm cover+ 1 mask,and 1 pair of shoes cover.